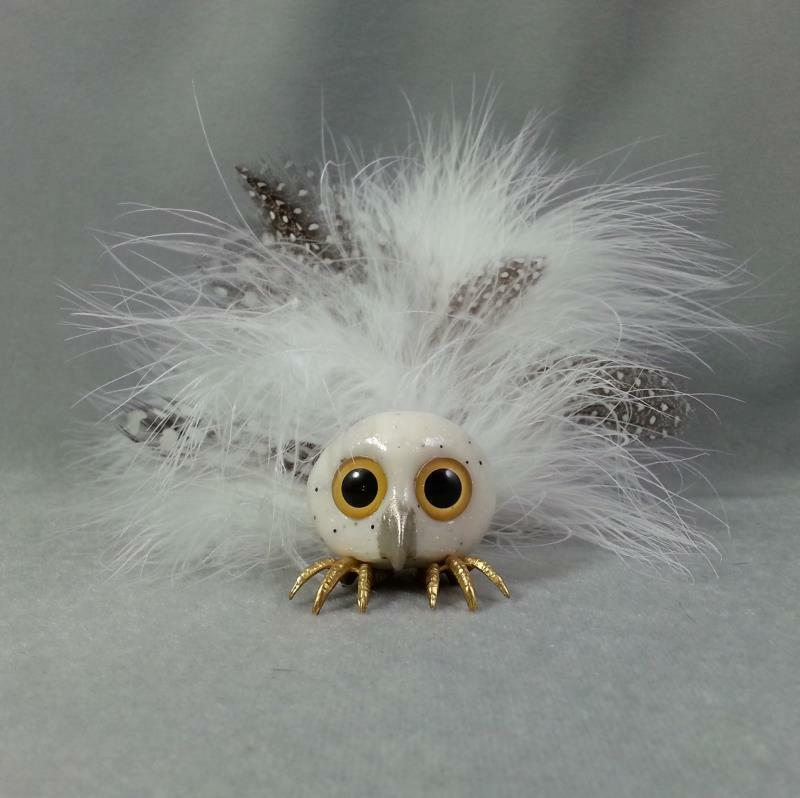 After making so many Zibabies I wanted to branch out a bit. 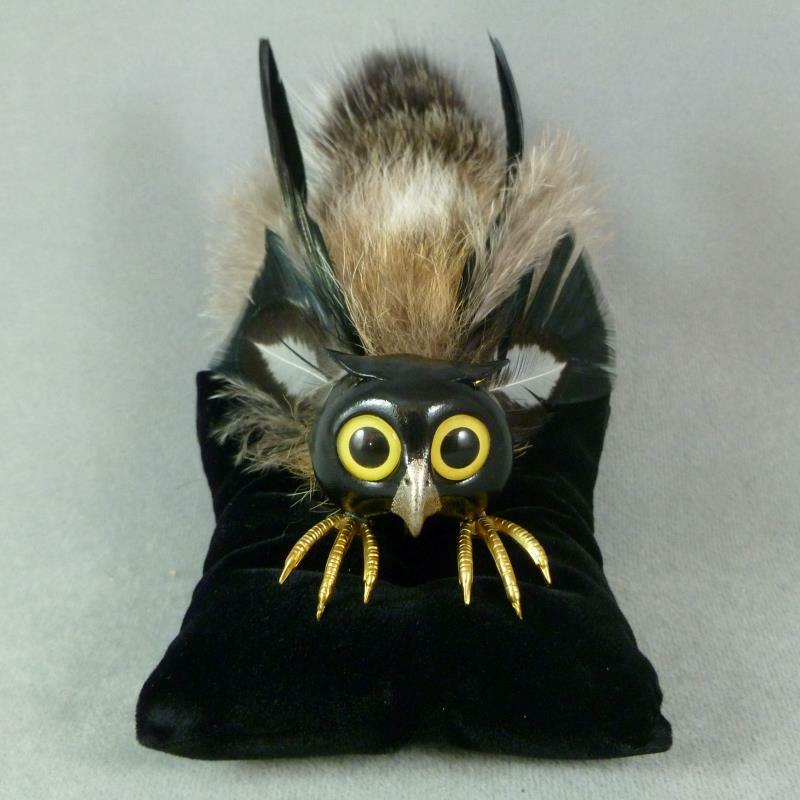 I added a pair of wings, ears, and a beak to one of my Zibabies and my first Z'Gryphon was born! 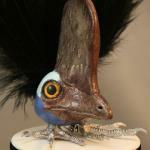 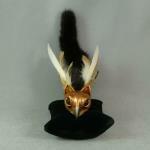 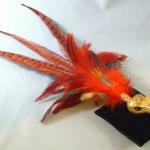 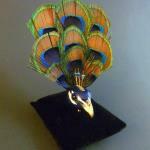 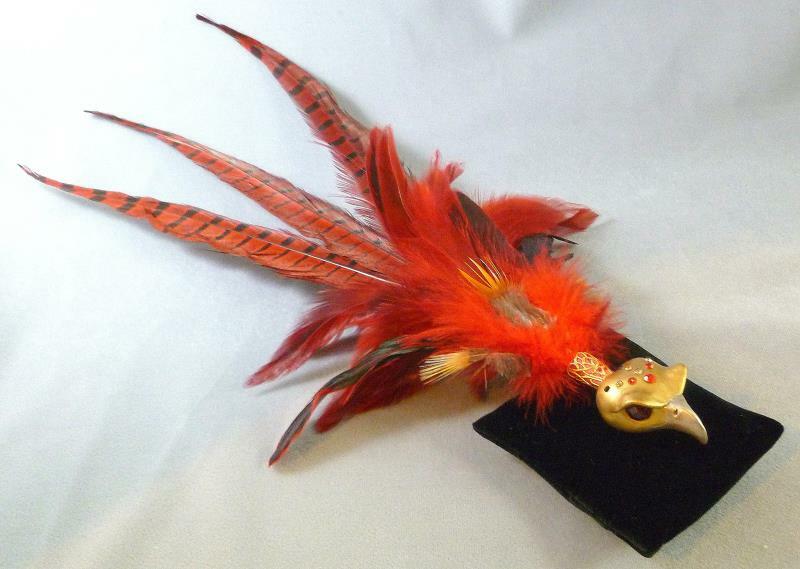 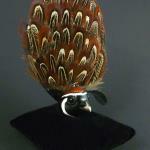 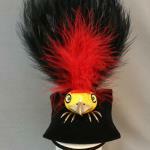 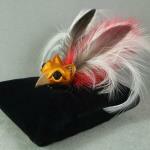 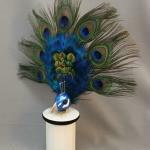 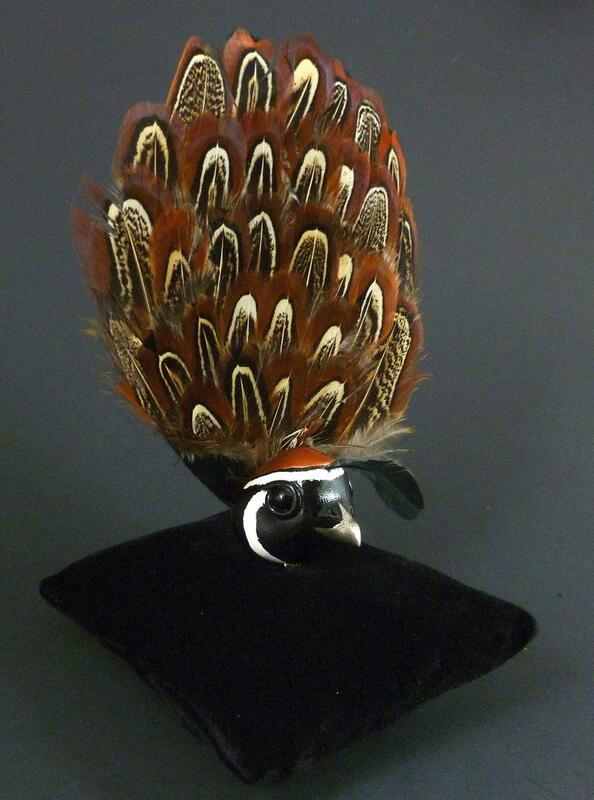 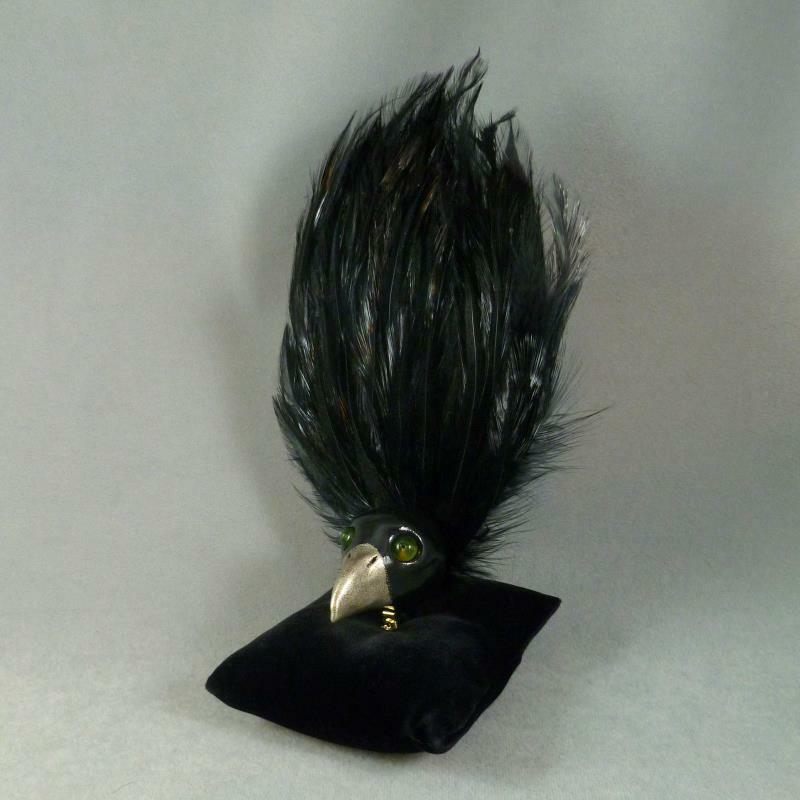 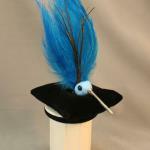 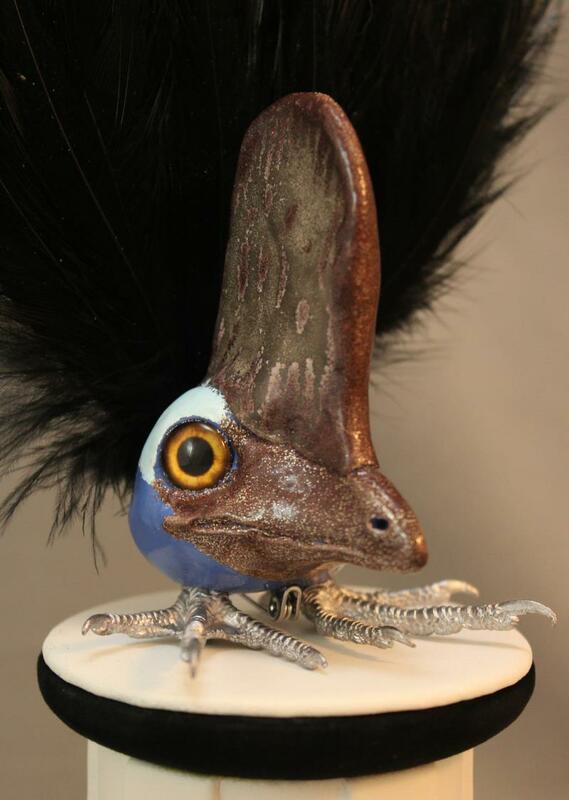 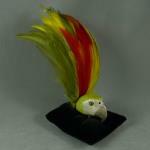 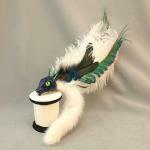 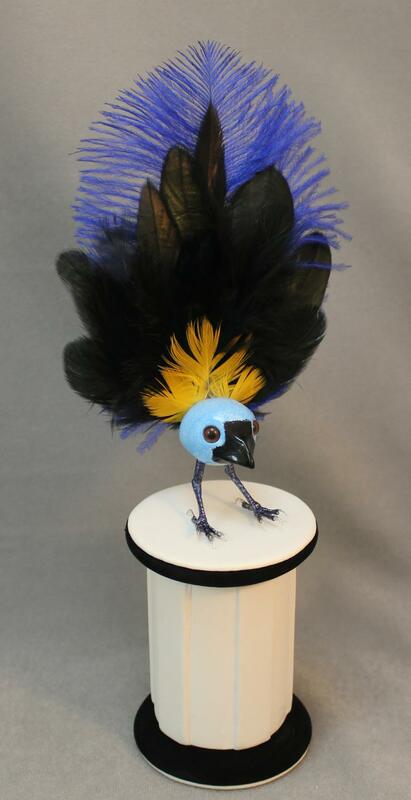 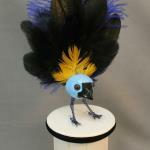 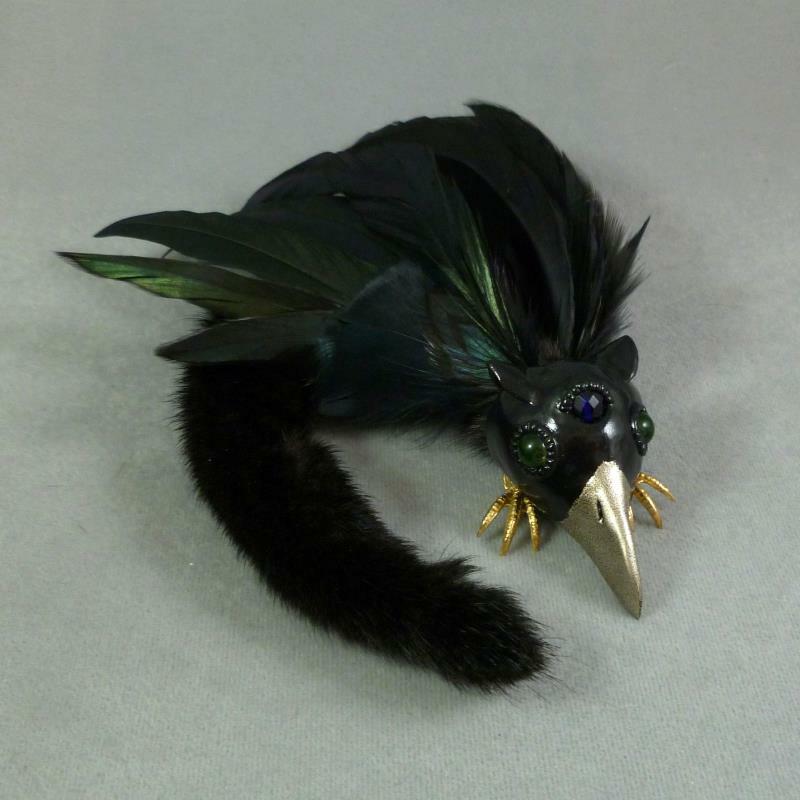 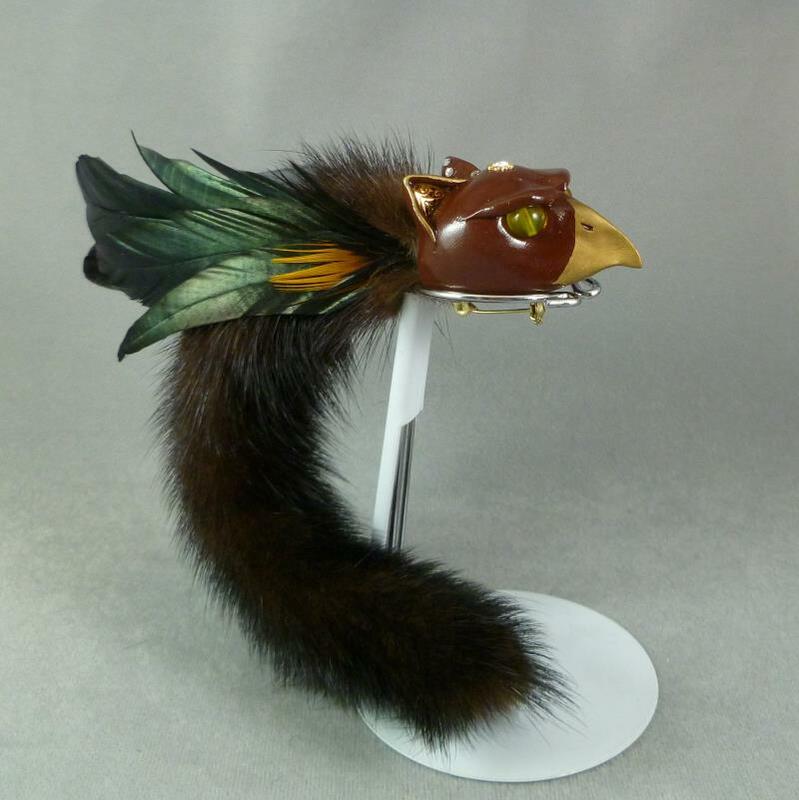 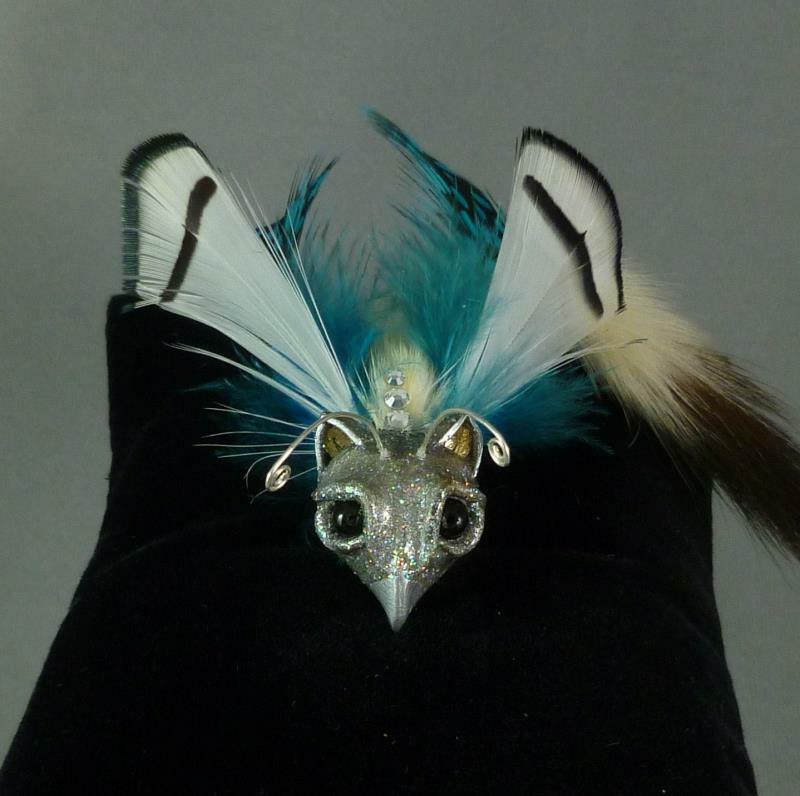 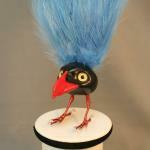 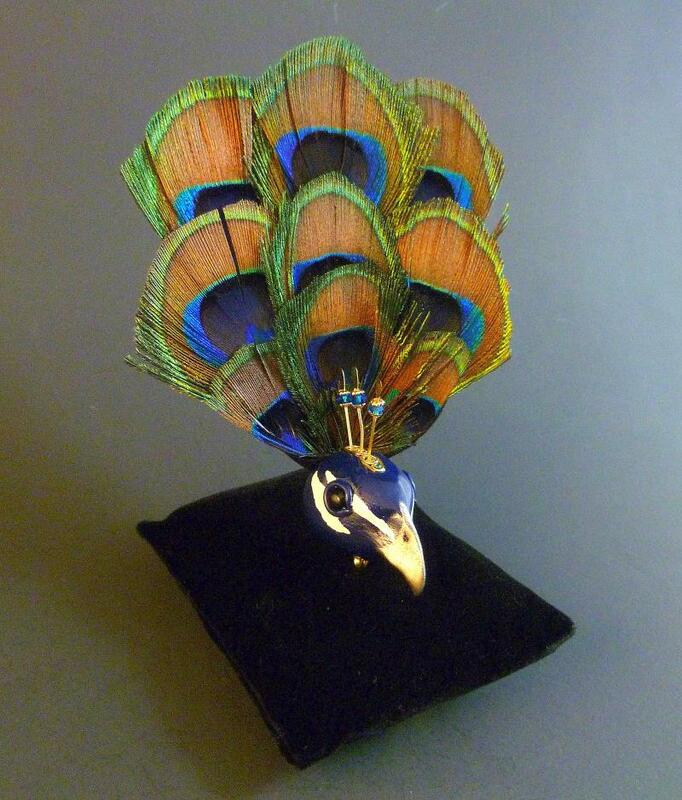 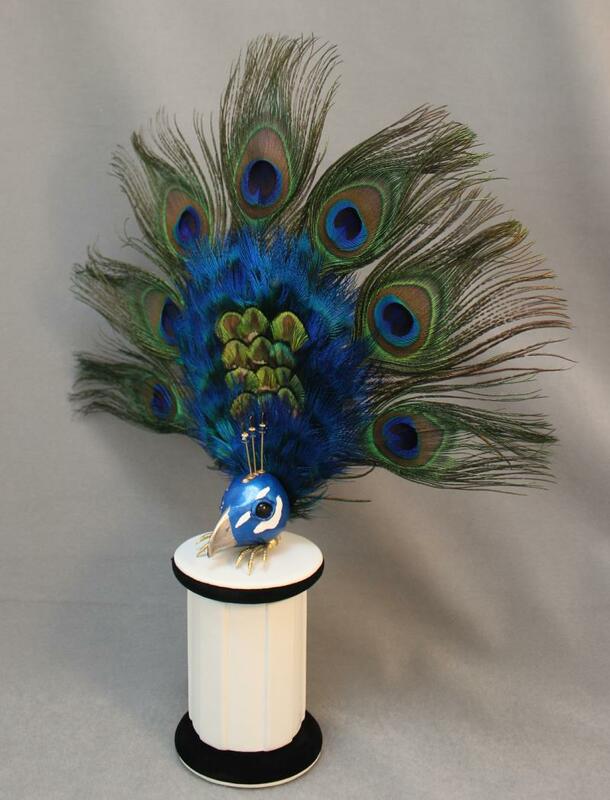 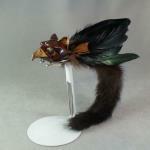 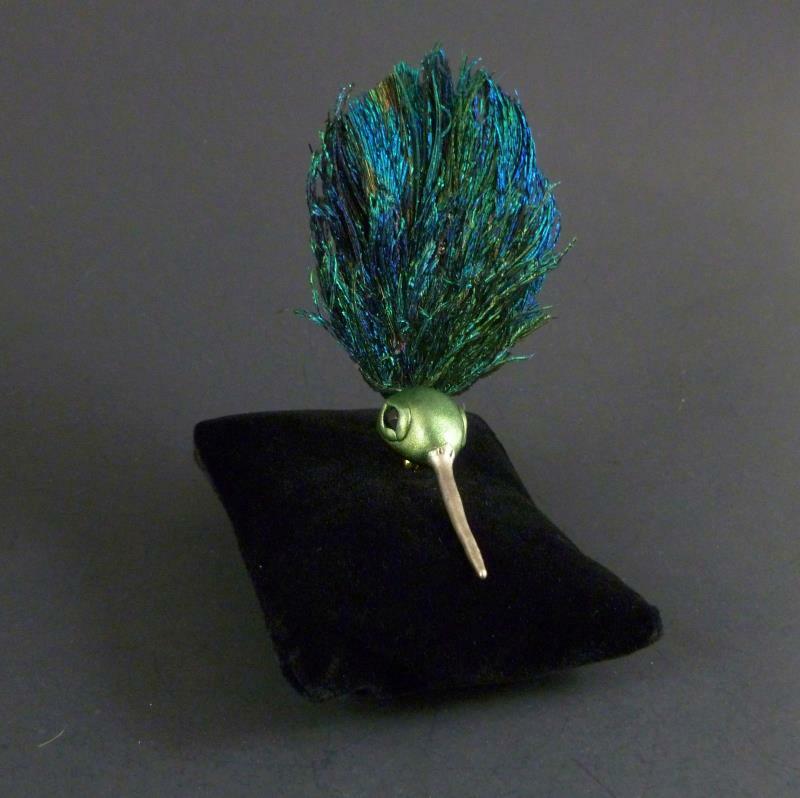 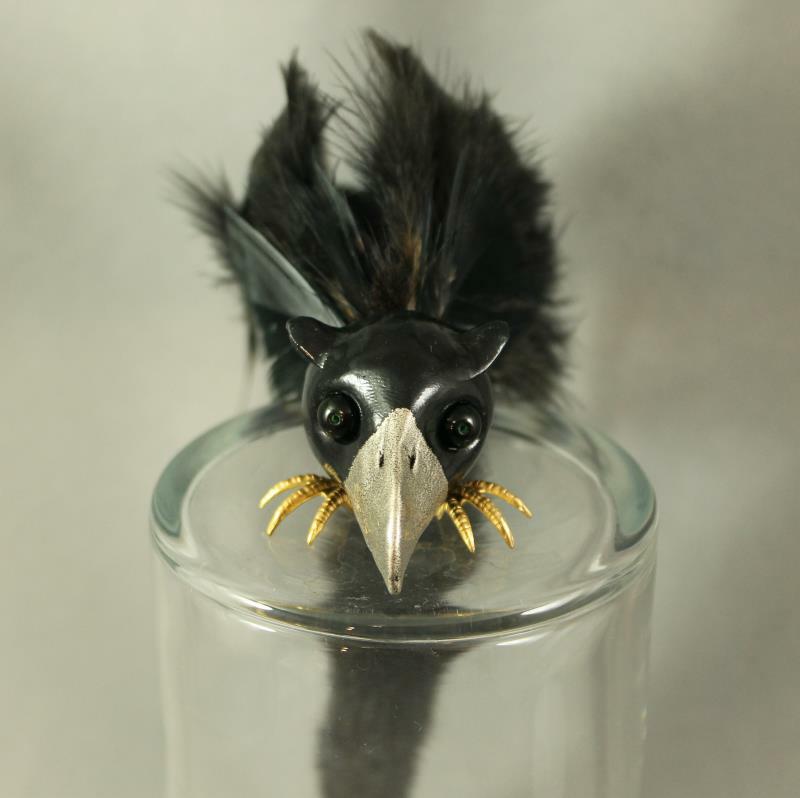 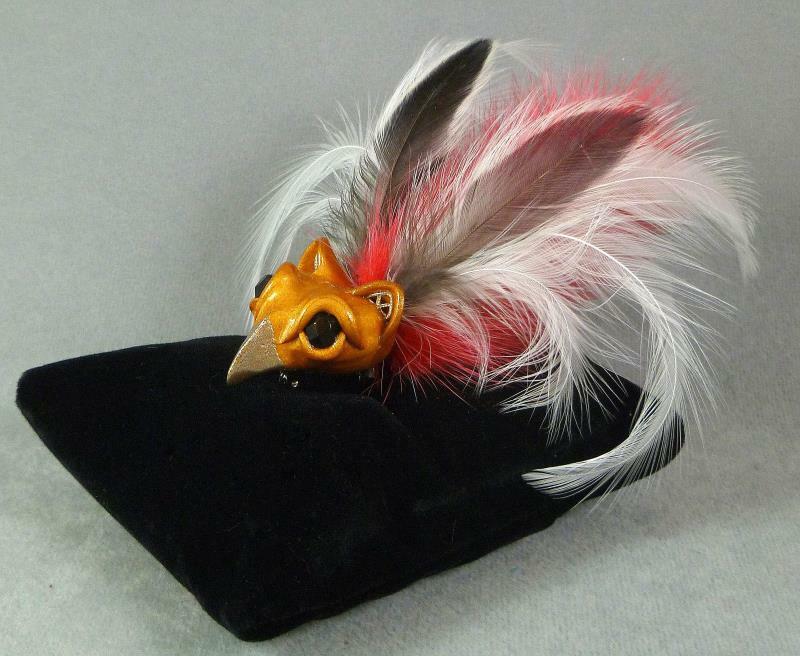 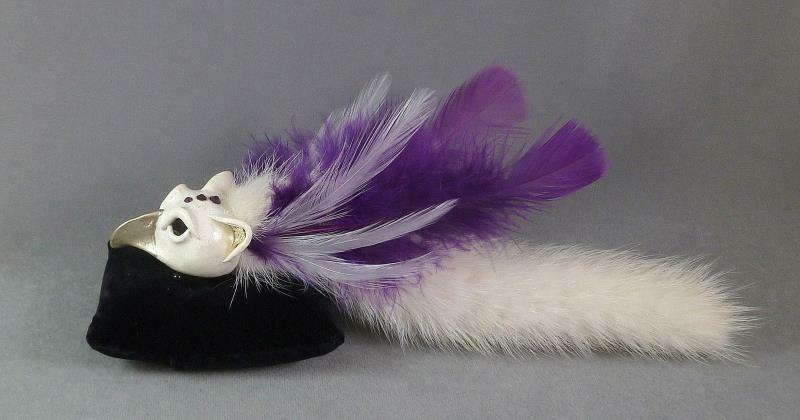 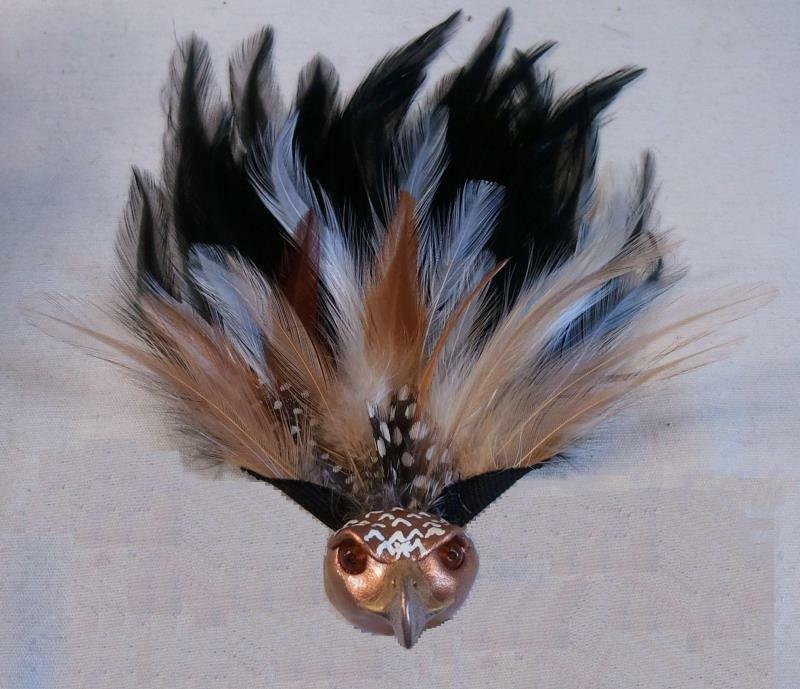 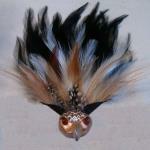 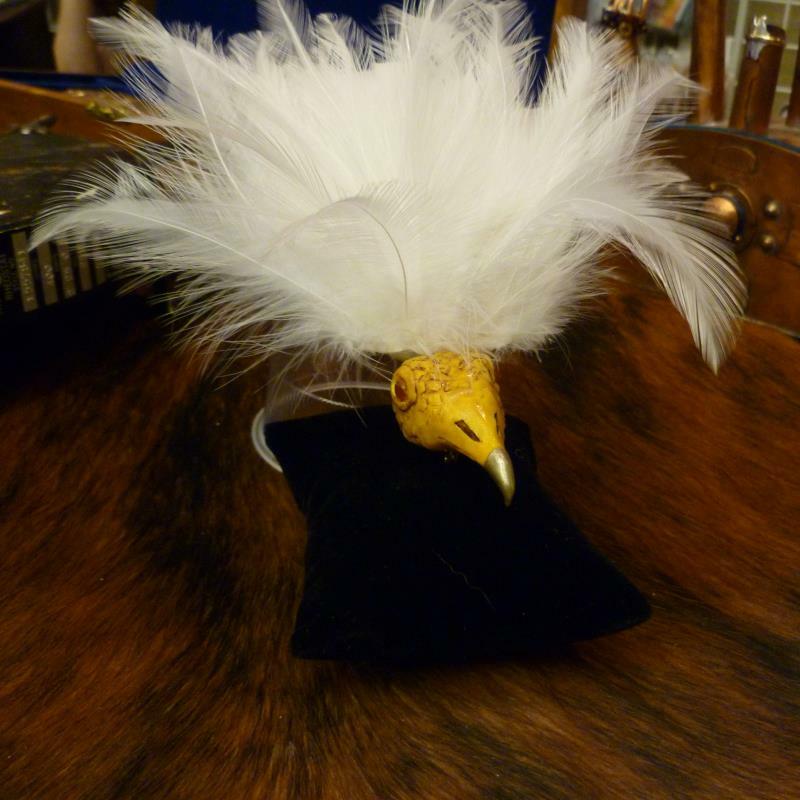 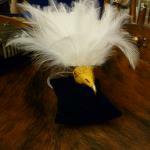 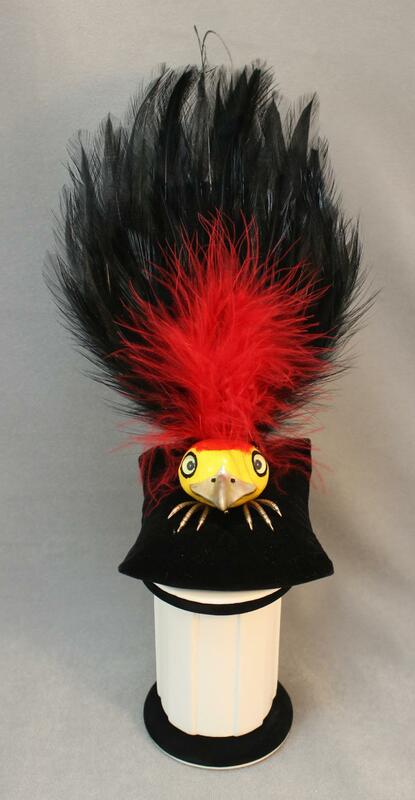 Next came Zibirdies, which were inspired by the fascinators worn on the hats of reenactors and Steampunk enthusiasts. 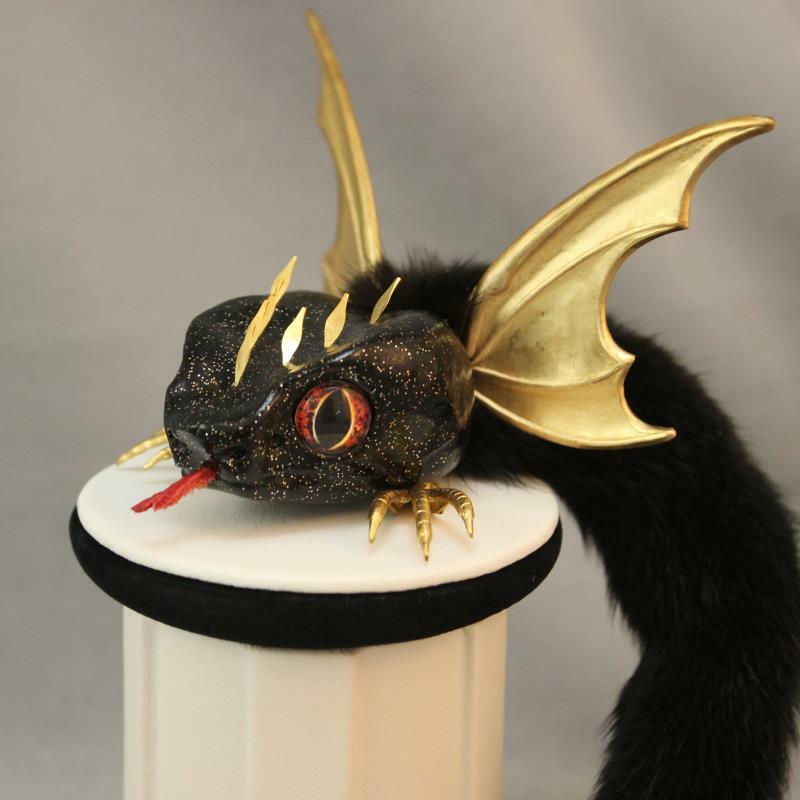 Then I just got a bit silly and along came my Z'Creatures! All of these little guys have either a brooch pin or metal feet under their heads, and some have both. 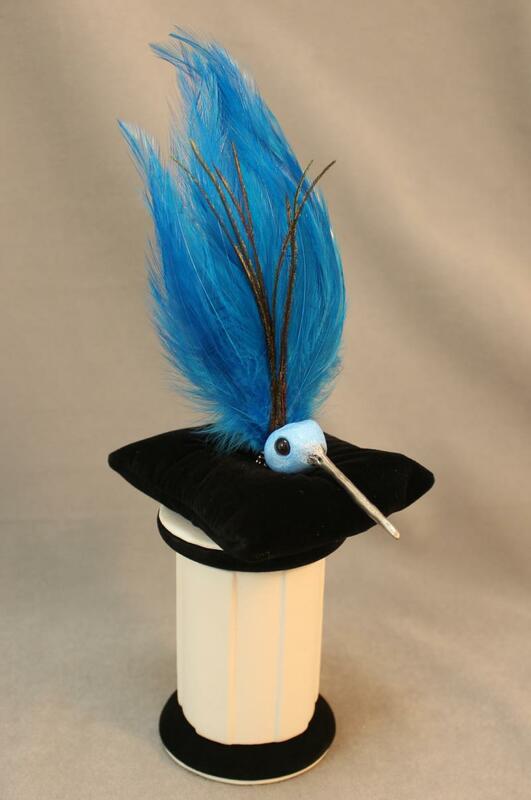 They are fun and unique little friends who can provide a little flair to your hat or just ride around on your shoulder! 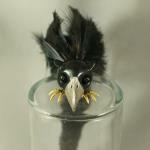 Below are some of the Zibirdies, Z'Gryphons, and Z'Creatures I've made in the past. 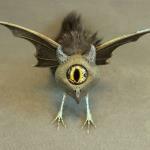 Click on the thumbnails to see a larger picture!